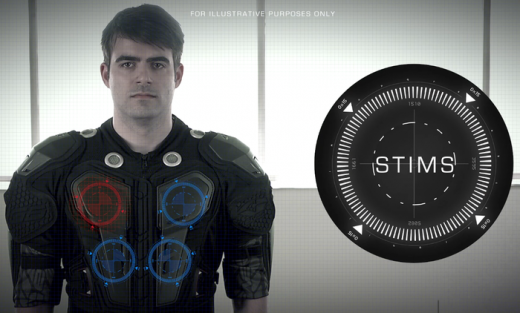 As Real As It Gets (ARAIG) is a new Kickstarter project that hopes to give players a more immersive and realistic video game experience by delivering sound and feedback through a multi-sensory bodysuit. The peripheral, spotted by Polygon, is equipped with 16 vibratory sensors across the torso, 16 on the back and another 8 on the sides and arms. These rumble as a normal controller would in the player’s hands, giving users a more accurate sensation of where they’ve been hit. First person shooters such as Halo 4 and the upcoming Call of Duty: Ghosts seem like a perfect fit for the device, but there’s also scope for other genres to take advantage of the product. A spider crawling up the player’s back in Resident Evil, or a torrential downpour in Heavy Rain are but two examples of a more intricate execution.